At the recent filming of ‘Lee Soogeun and Kim Byungman’s High Society,’ Infinite members passionately argued over which girl group member was the best of the best. L chose ‘Nation’s First Love’ Suzy, saying that girls that looked good with long wavy hair were his ideal type. Some other female idols were mentioned, and High Society’s Rooftop Ranking is drawing curiosity with viewers anticipating who will ultimately be voted #1. I fell in love with my secretary. This is the most crack ship i've ever had the chance to see. Amanda Bynes would be jealous. let them live their fantasies! Okk..For all people who are negging the OP must see this video.. The question was something like best female idol or like that.. Though I am a Woozy shipper, I also approve and ship this one Myungzy. 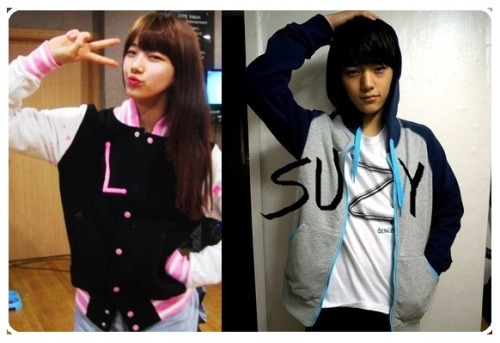 L is one of those idols who really like and care Suzy , so I have nothing to disappoint with this couple. Aw, I found a twin! Haha! WooZy for the win! Haha! Peace! But I'm also a MyungZy shipper, just a little behind WooZy ship. HI depp thanks for defending the myungzy ship !! my ship too ! 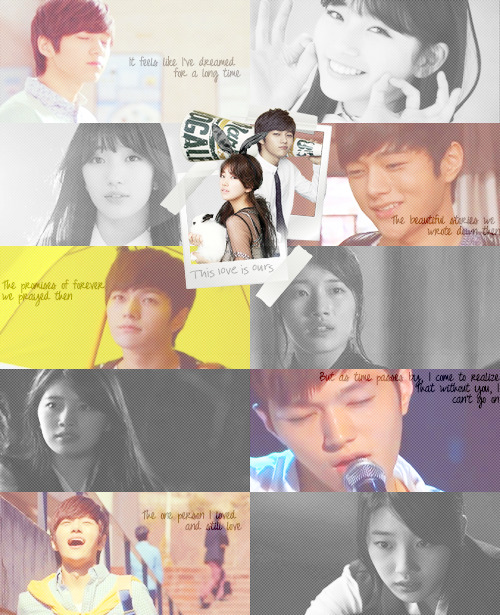 I had the feeling L likes suzy even before , Im soo glad it came from Myungsoo himself , im just so happy with the develoment of this ship Im not gonna create this thread if High society infinite guesting didnt happen. helllo Ginuwine !! I am a HYUNZY SHIPPER as well !!! i hope somebody would create a hyunzy thread, i dont have the time to create that thread coz they have a lot of interactions !! I cant wait for the 3rd chapter of CHASING SUMMER. Lol! those are fan edits....You can see hundreds of them on tumblr..